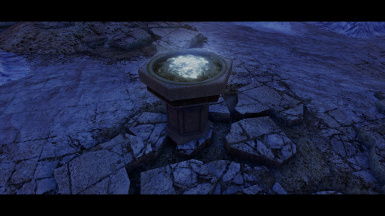 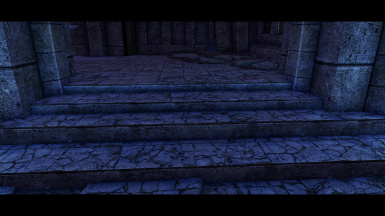 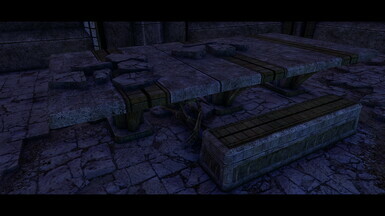 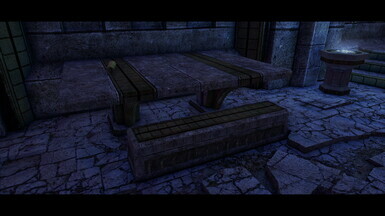 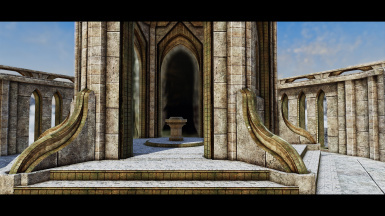 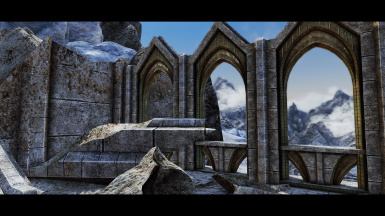 New and improved HQ Textures for the Snow Elf Ruins. 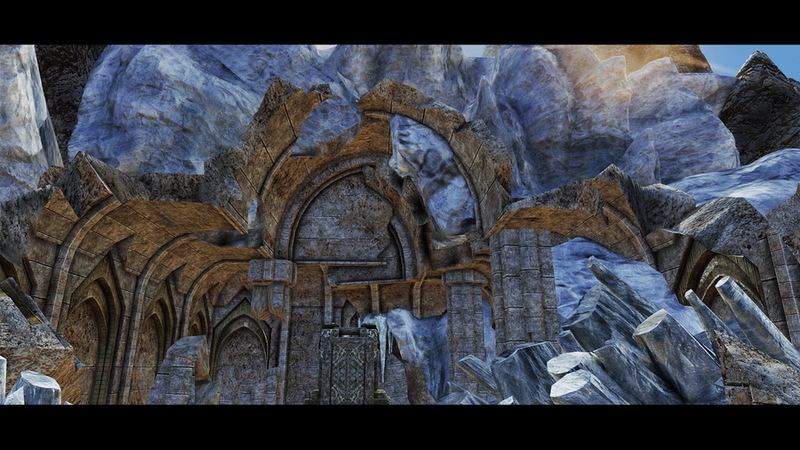 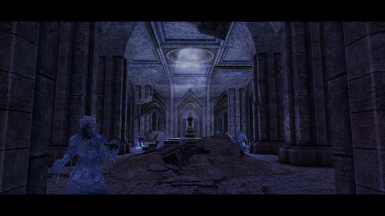 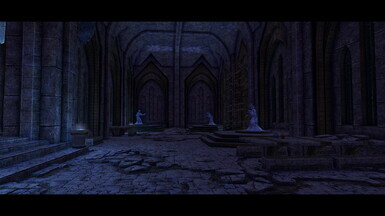 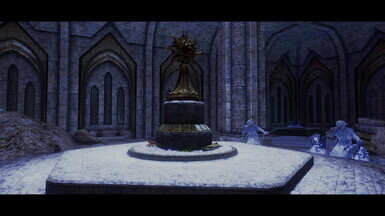 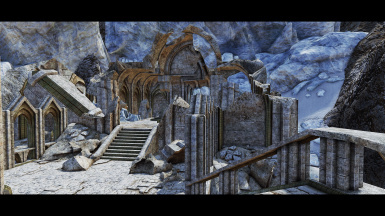 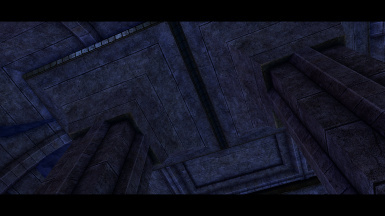 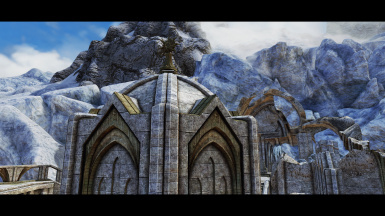 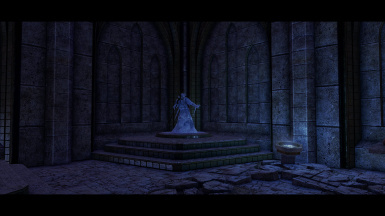 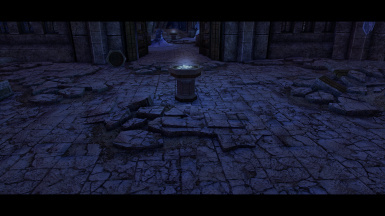 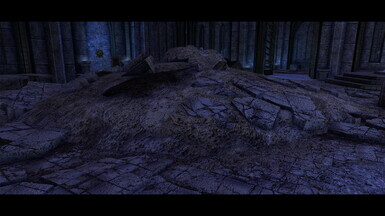 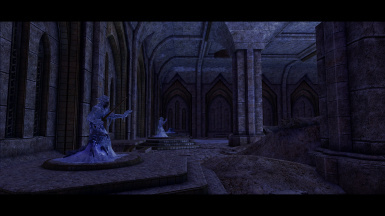 I love the design and texture work of the snow elf ruins. so i decided to improve them just and added more details. 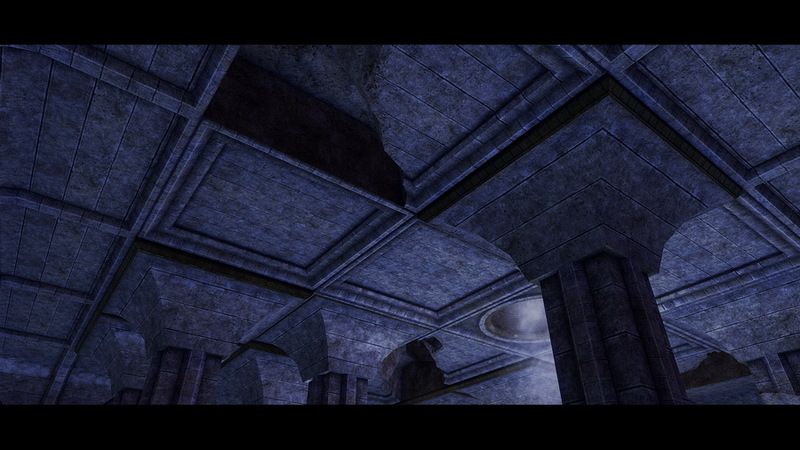 a few textures are new because the originals where too blurry. i hope you like how it looks now and thanks for downloading. 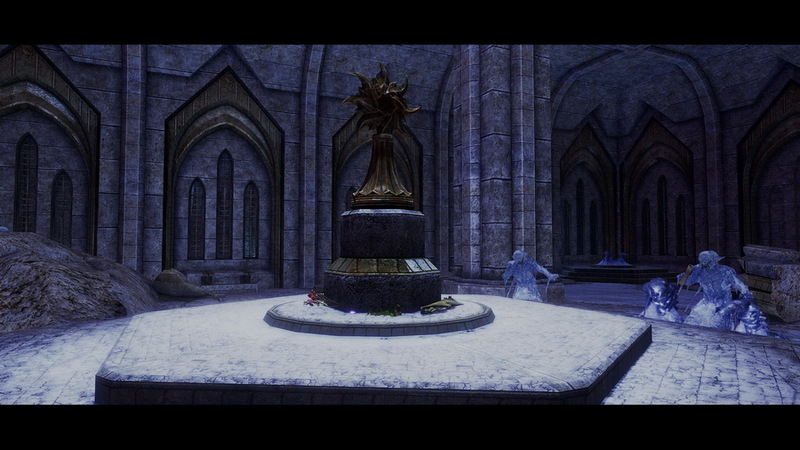 many thanks to goddardo for the beautiful video.